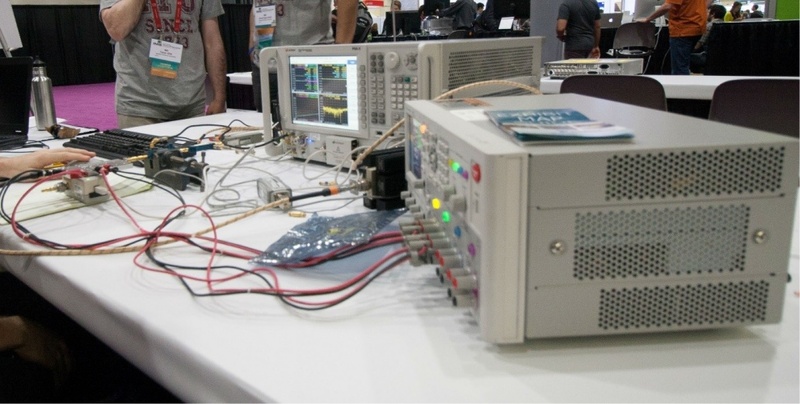 A team of young engineers from Bristol University has taken top spot in the High Efficiency Power Amplifier Student Design Competition, which took place recently in San Francisco. The team consisted of Paolo de Falco, James Birchall and Laurence Smith – three PhD students from Bristol’s EPSRC Centre for Doctoral Training (CDT) in Communications. They had to design a power amplifier that complied with minimum specifications in terms of gain and output power levels, while at the same time minimising the amount of energy consumed. The students’ efforts were rewarded with a prize of $2,000, and they have been invited to submit a paper describing the design for the MTT- S Microwaves Magazine. 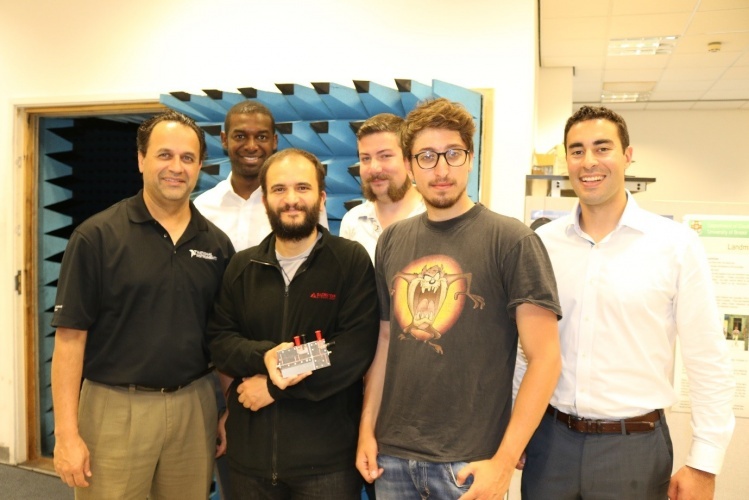 The team has also been asked to present a poster showcase of its design at National Instruments’ NI Week in Austin, Texas, this August. “This prestigious award to Paolo, James and Laurence pays testament to their individual technical abilities in the field of radio frequency engineering, a skill well-aligned to UK needs in the development of 5G and beyond wireless technologies,” said Professor Mark Beach, manager of the EPSRC CDT in Communications.